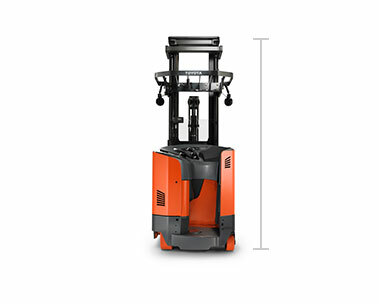 Toyota’s electric Reach Trucks deliver on efficiency, safety and performance like never before. 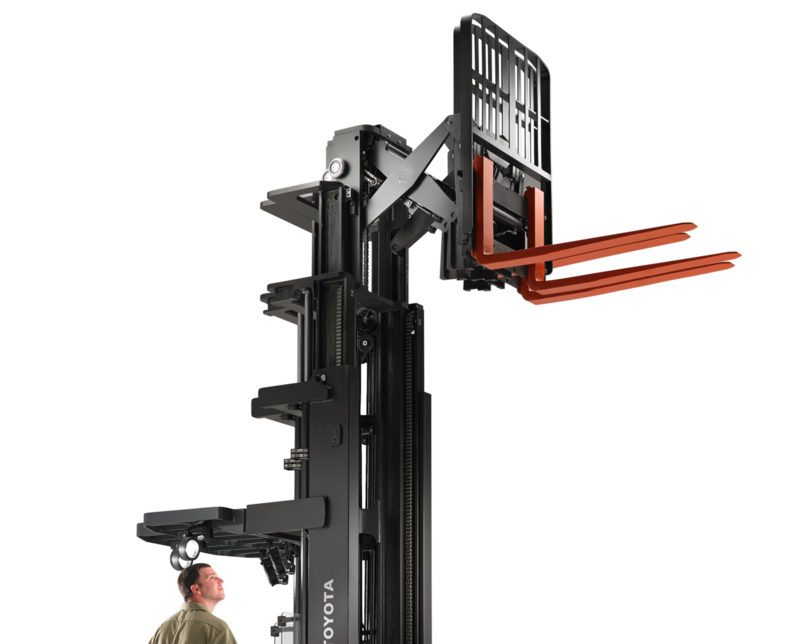 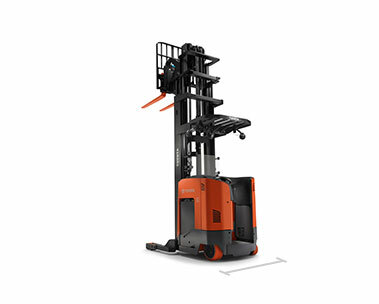 With many new, unique features coupled with the longstanding productivity, ergonomics and low cost of ownership you expect from Toyota, the Toyota Reach Truck line opens up new opportunities in warehouses and distribution centers. 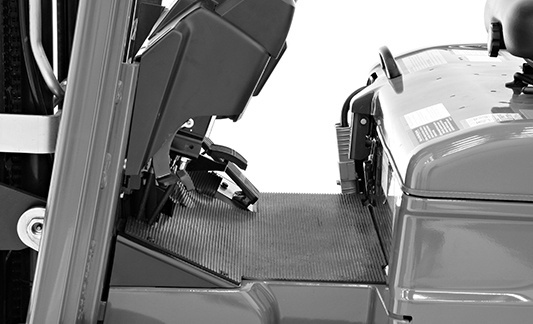 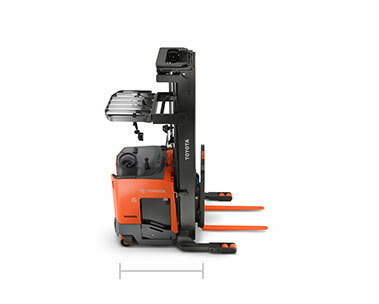 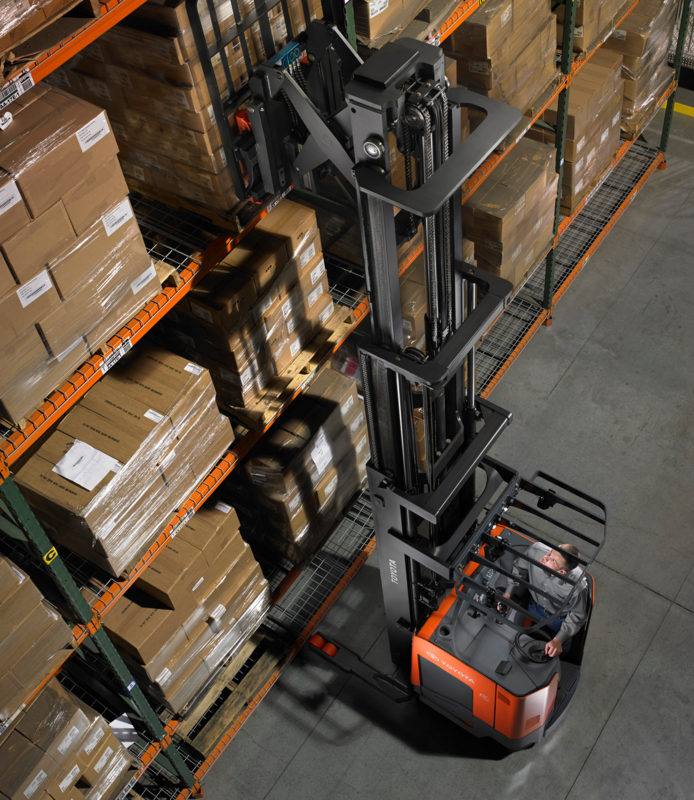 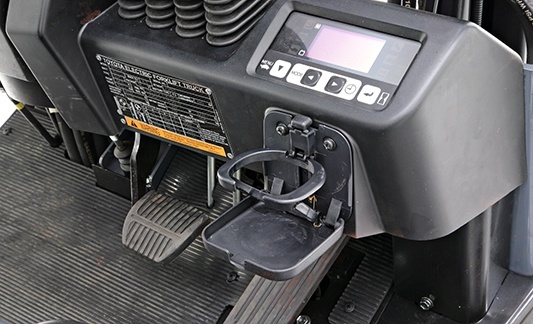 Capable of reaching 30’, the reach truck excels in tight spaces and narrow aisles. 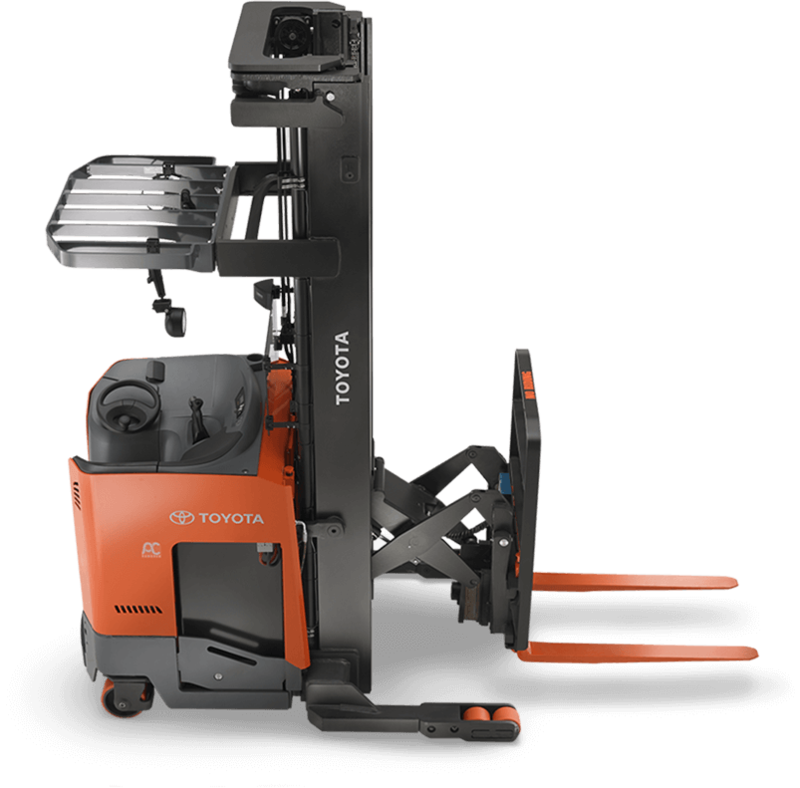 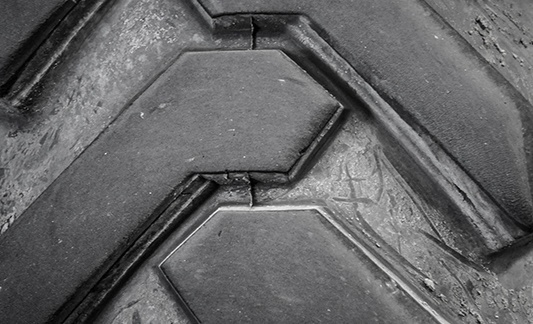 Engineered from the ground up, this truck is designed with Toyota’s legendary reliability; which means more productivity, less down time.